Studying Multimedia Journalism at Loyola University Chicago class of '22. Created and started Sporstroutes during his Junior year of Highschool. 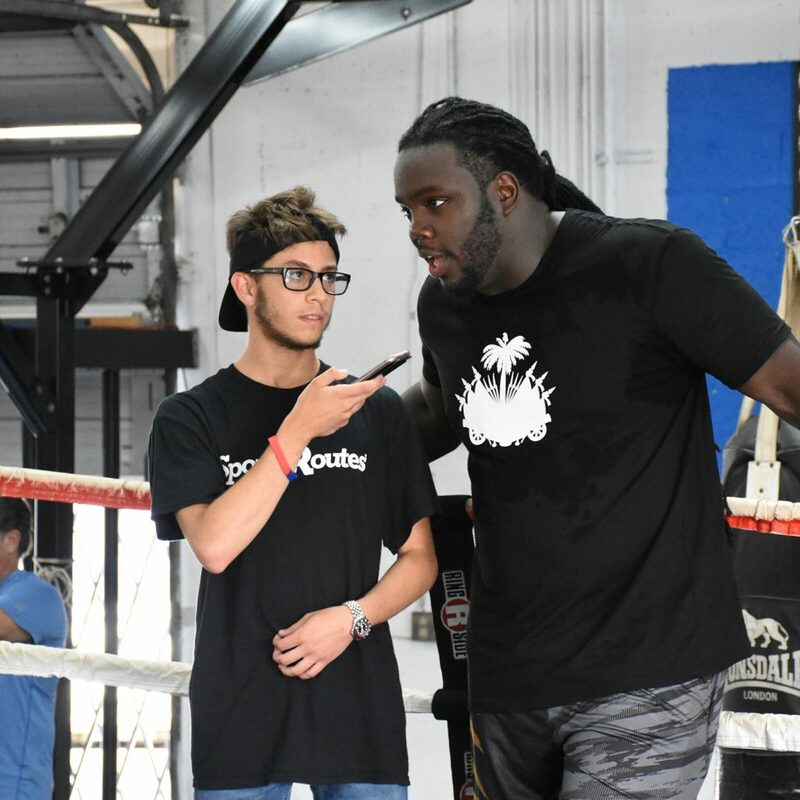 Has covered multiple events such as the Miami Dolphins Cancer Challange, CJ2K Celebrity Super Slam Charity Game, Sleefs Savage Combine, along with other events.